If you would like more information or if you have an enquiry why not give us a call on 0843 886 7945. If you would like more information or if you have an enquiry, please call us on 01296 714 314. We can replace / repair flat roofs and still add roof lanterns into most existing flat roof areas. 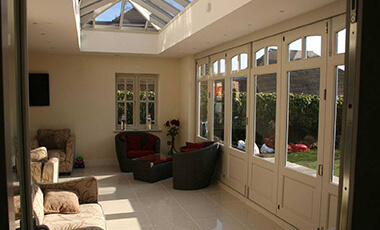 If you are having an orangery with a lantern, we can work with your builder to supply and install the flat roof section, with roof lantern. 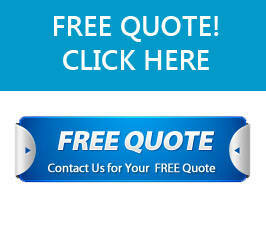 For all your flat roof enquiries, please visit our “contact us” page and register your interest. Please contact us for any flat roof needs. Many flat roof companies use our services when replacing existing flat roof areas. 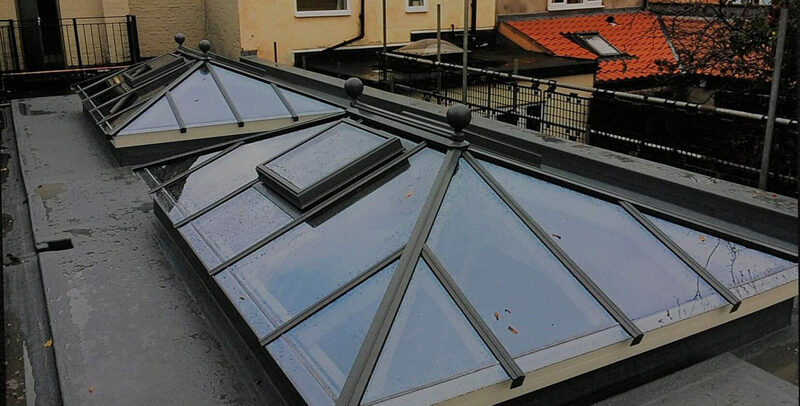 They are usually asked to replace a client’s existing roof, but can then very easily add a roof lantern to the roof space above. This provides a unique selling point for the roofing company and additional revenue to the project.